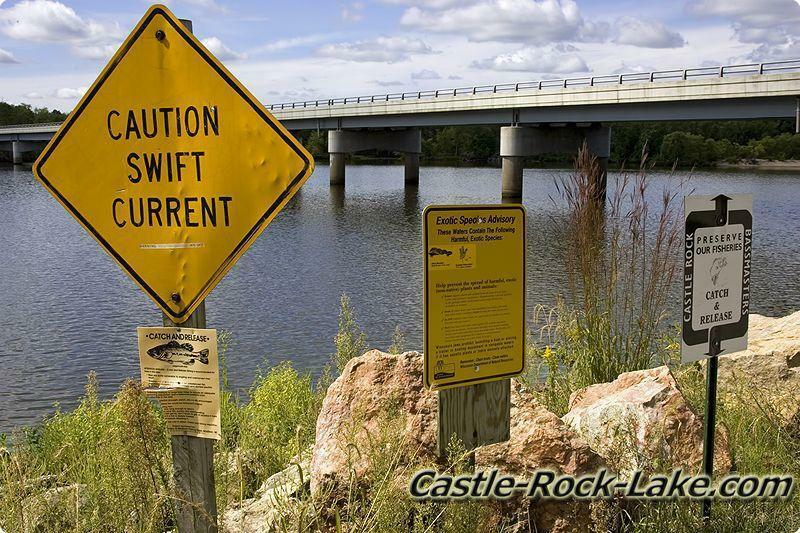 Castle Rock Dam is a hydro dam creating electricity from the flow of the Wisconsin River but power was not the only thing create by the dam but also Castle Rock Lake which is Wisconsin's 4th Largest inland body of water. 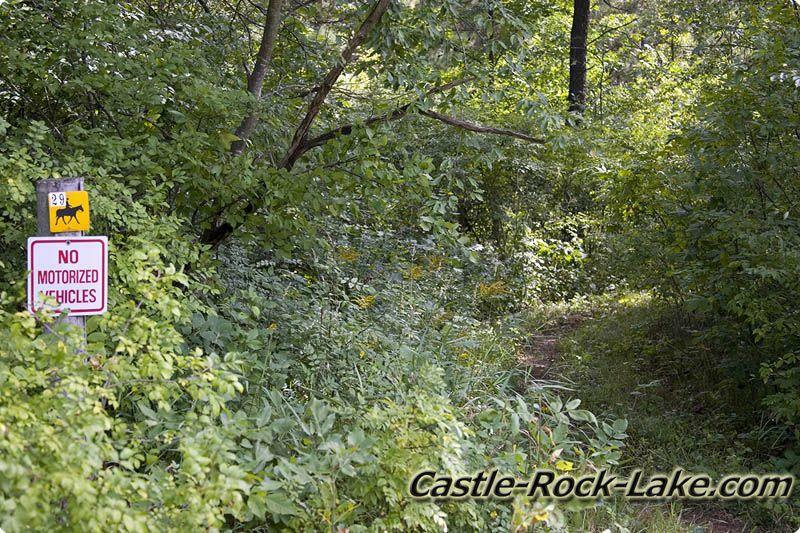 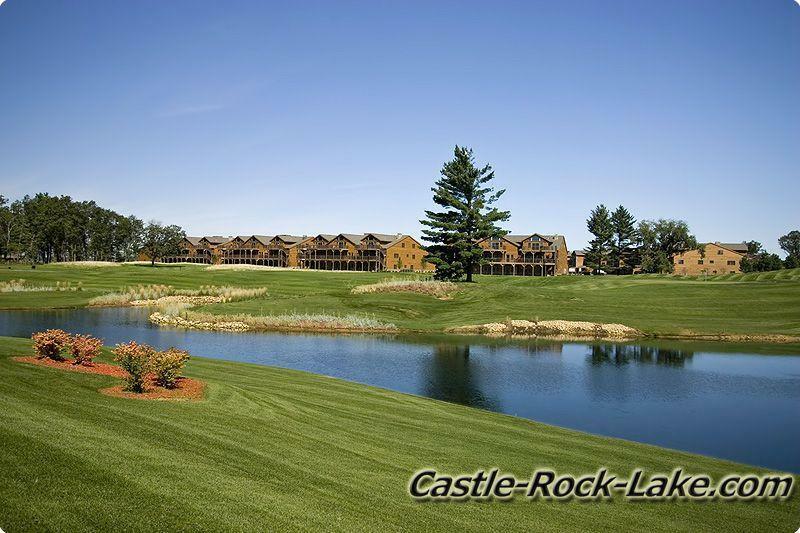 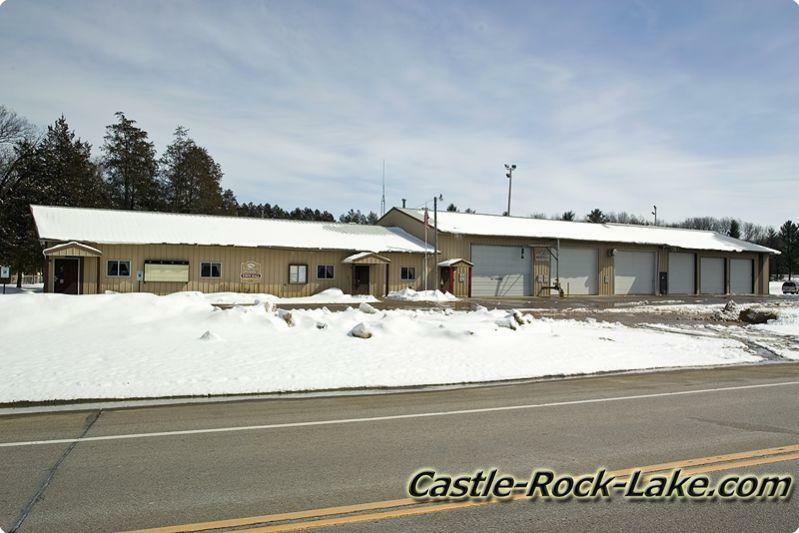 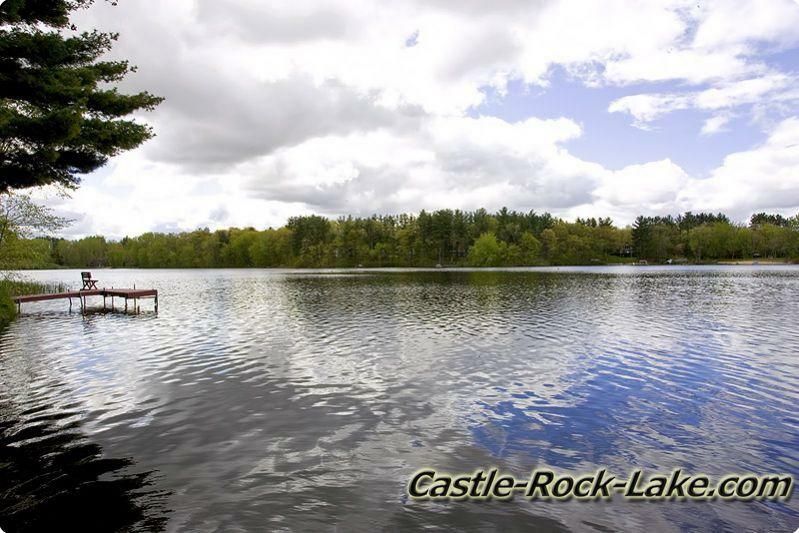 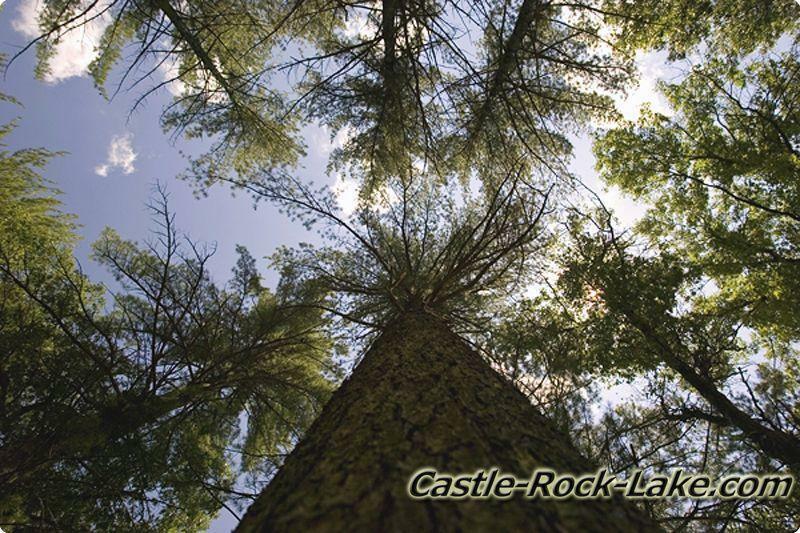 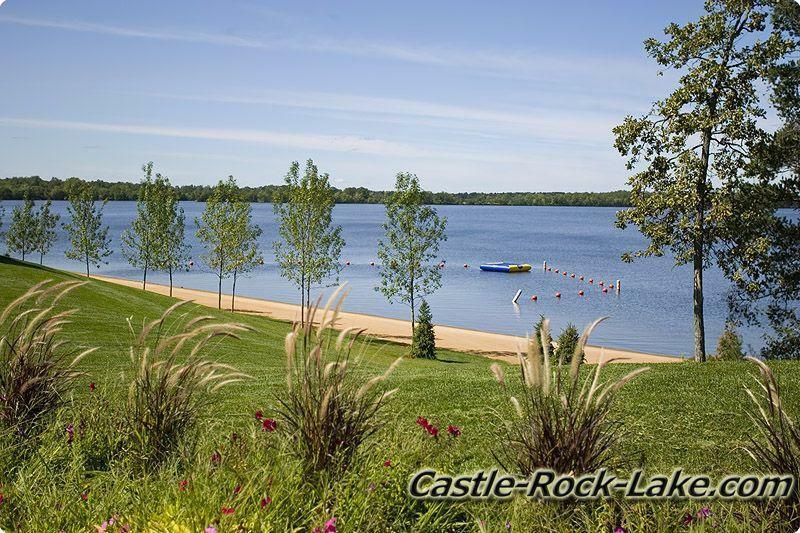 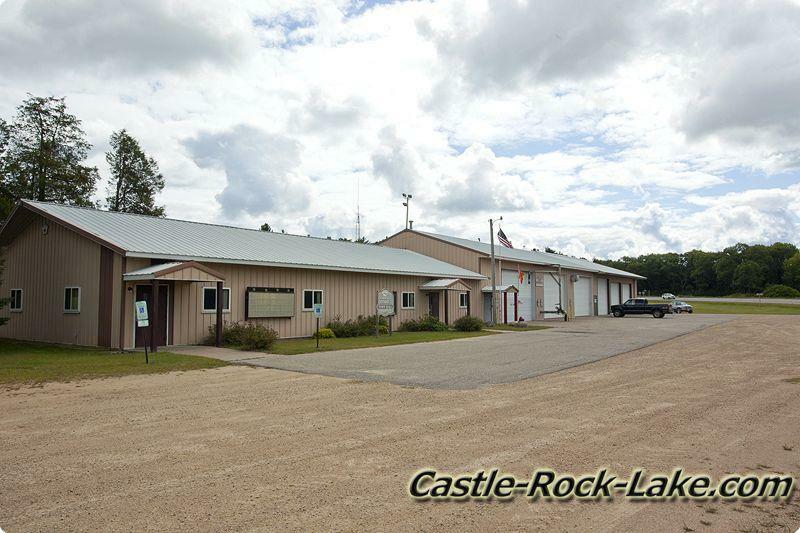 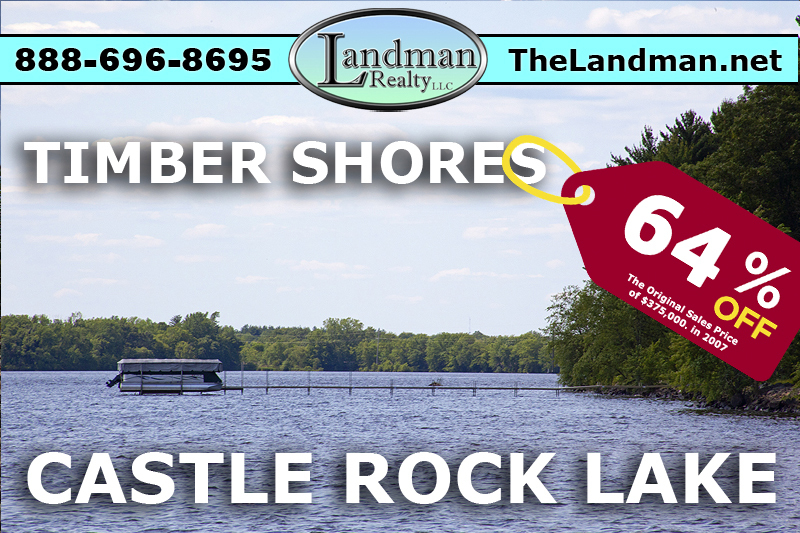 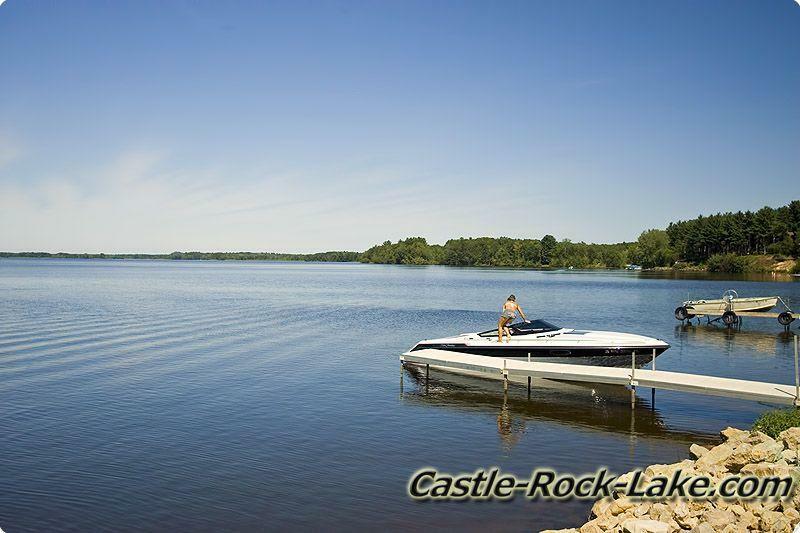 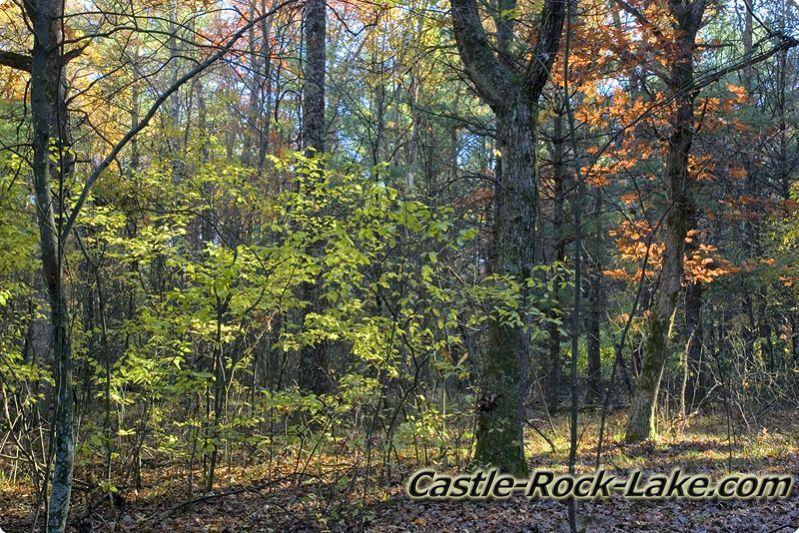 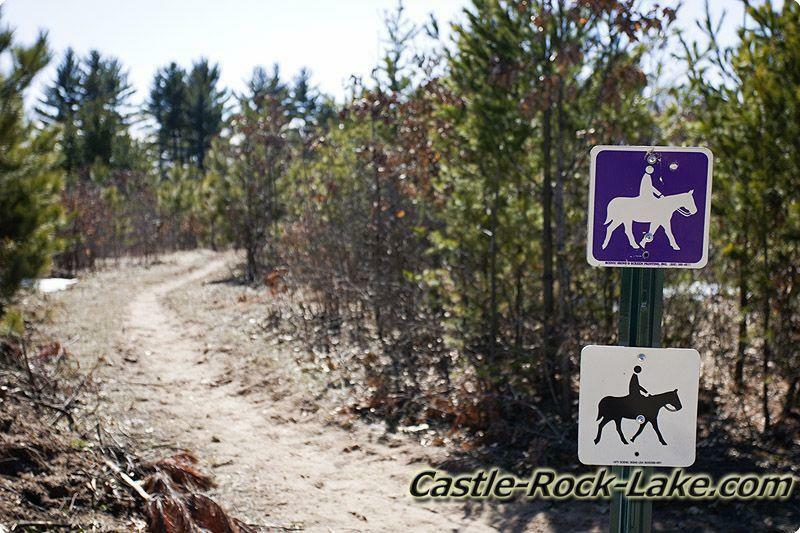 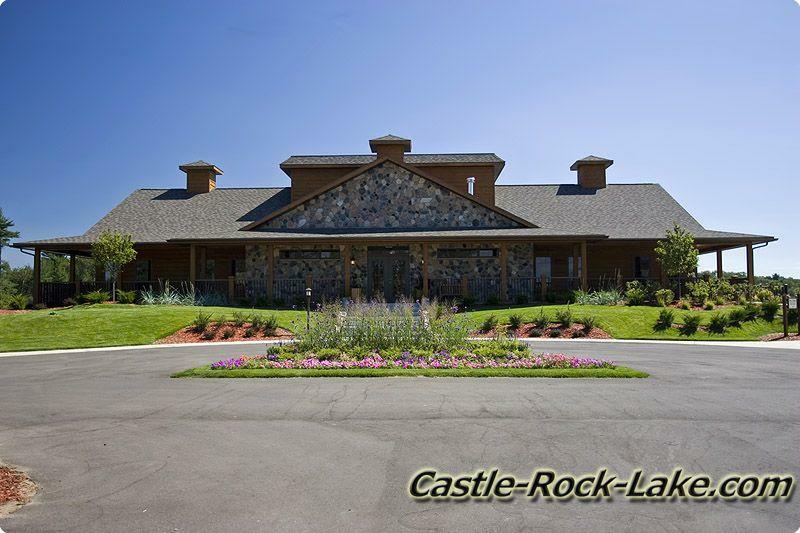 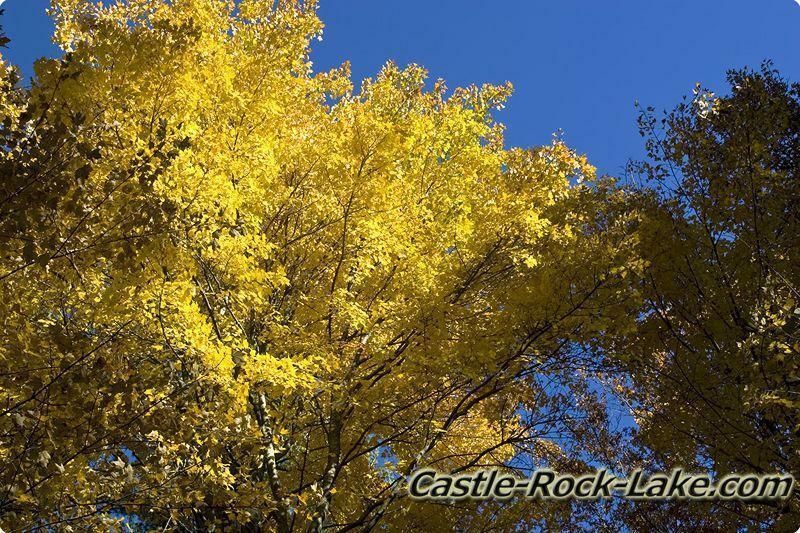 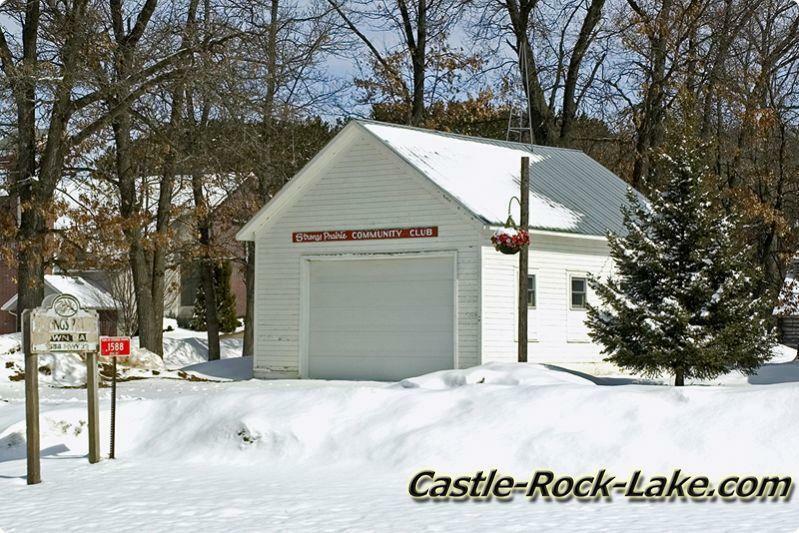 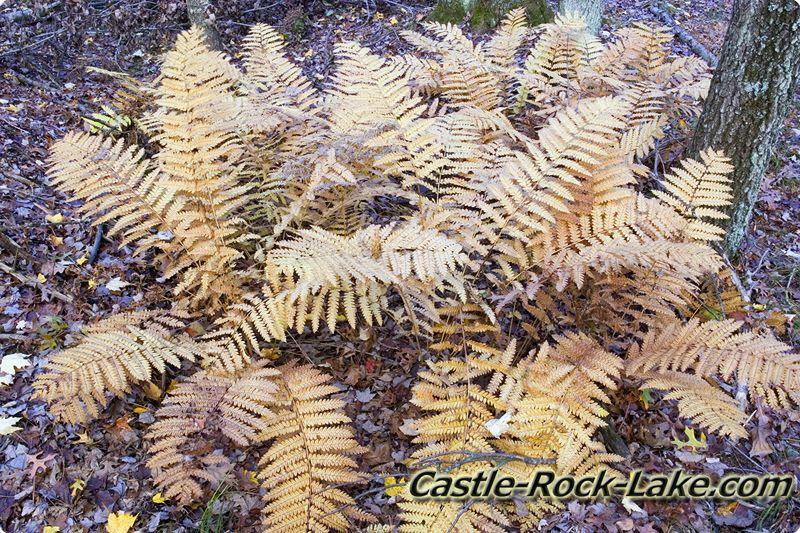 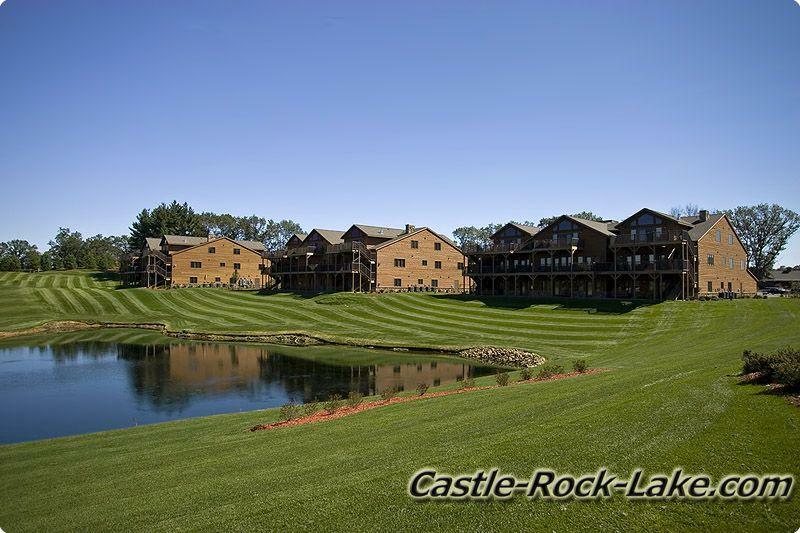 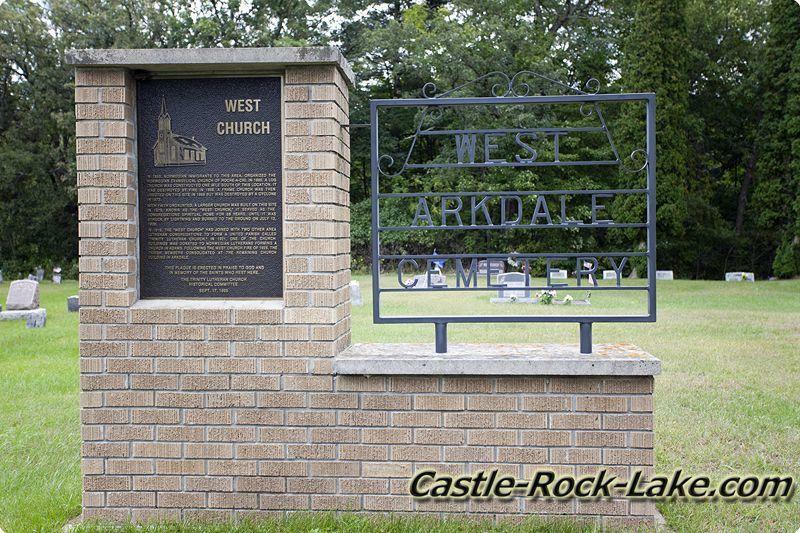 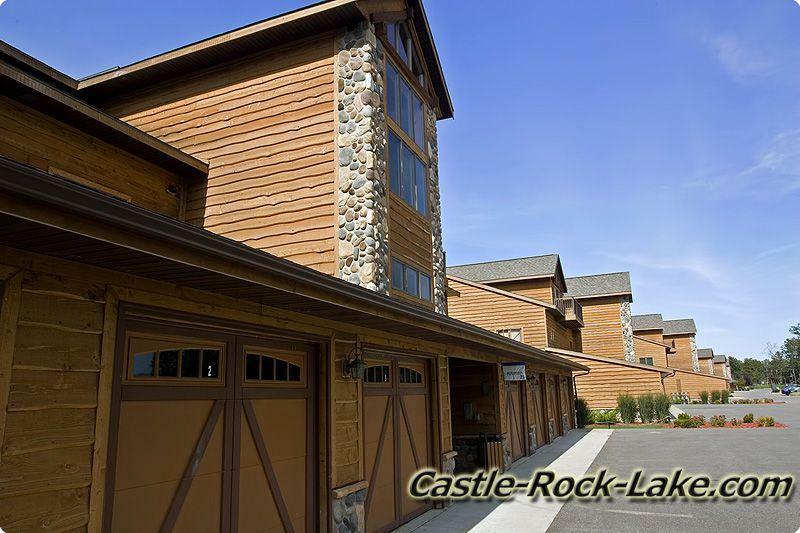 Castle Rock Lake has become a hot tourist spot just north of Wisconsin Dells and south of Lake Petenwell which is also part of the Wisconisn River Flowage System. 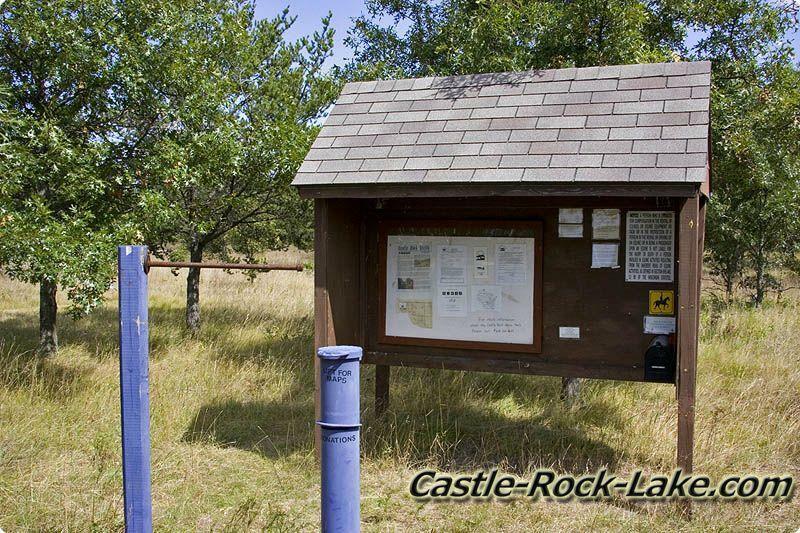 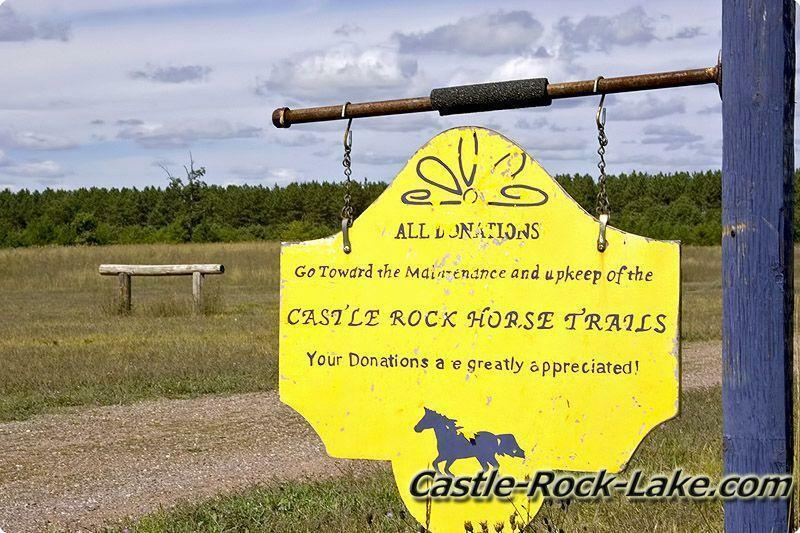 The public has access to the Castle Rock Dam via private property which has a baitshop who owns the boat lauch that can be used for a small feel. 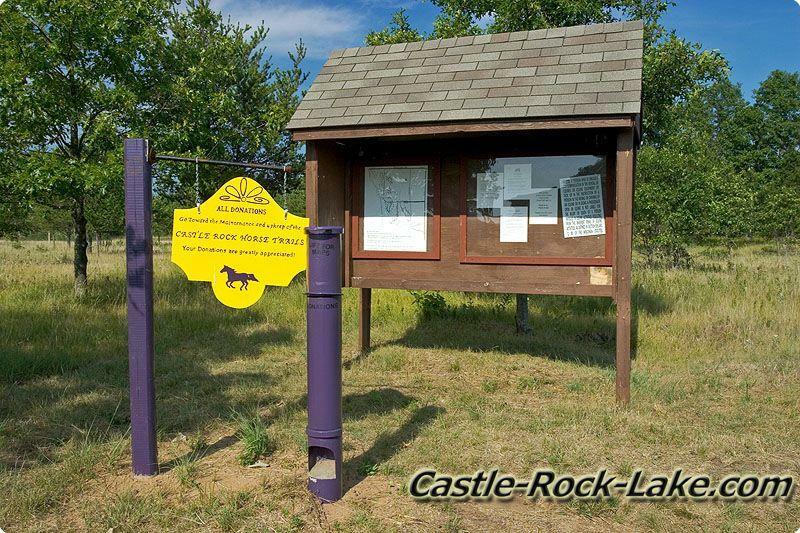 You can find plenty of Wisconsin Wildlife around the dam including Bald Eagles, Sea Gulls, Golden Eagles, Salamanders, Frogs and a variety of Birds. 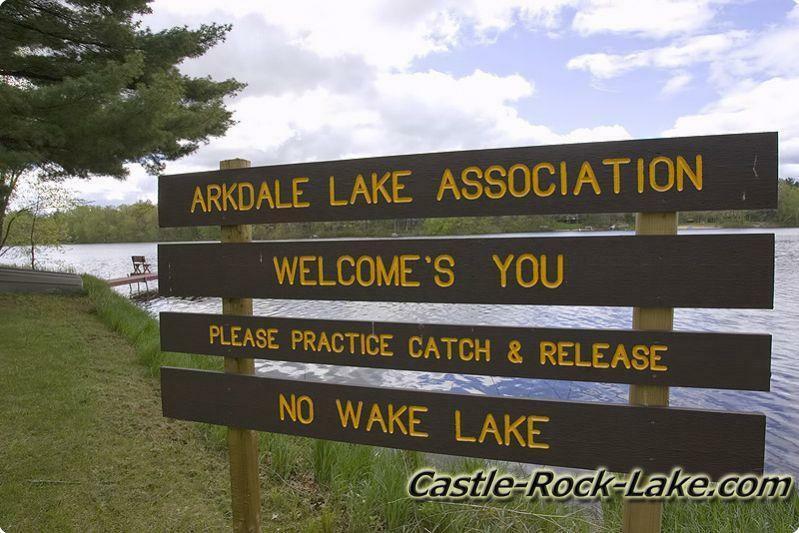 Enjoy some Wisconsin Fishing below Castle Rock Dam, catch some Walleye, Musky, Stripped Bass, Largemouth Bass, Smallmouth Bass, Panfish and can you can also see Sturgeon crusing the wall along the dam but they are not allowed to be fished at the current time. 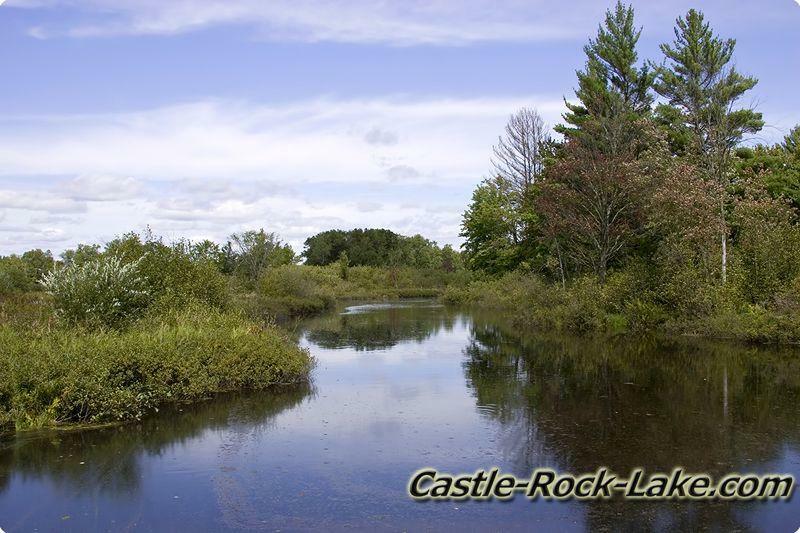 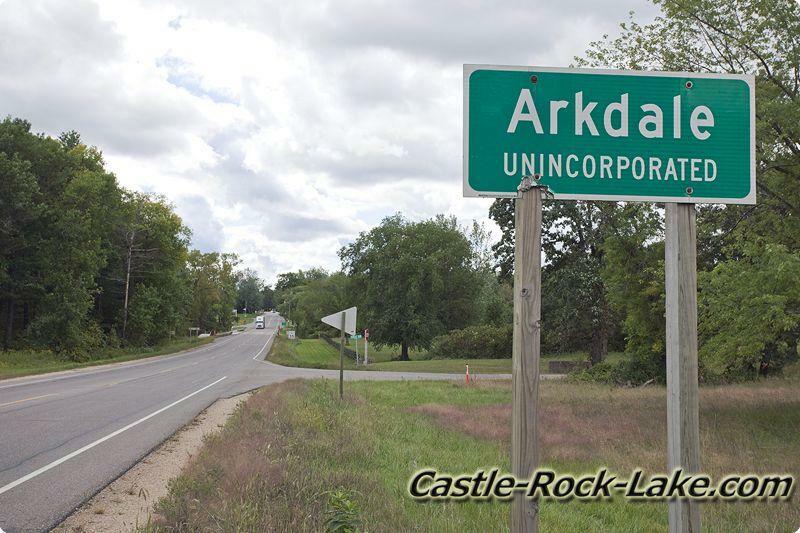 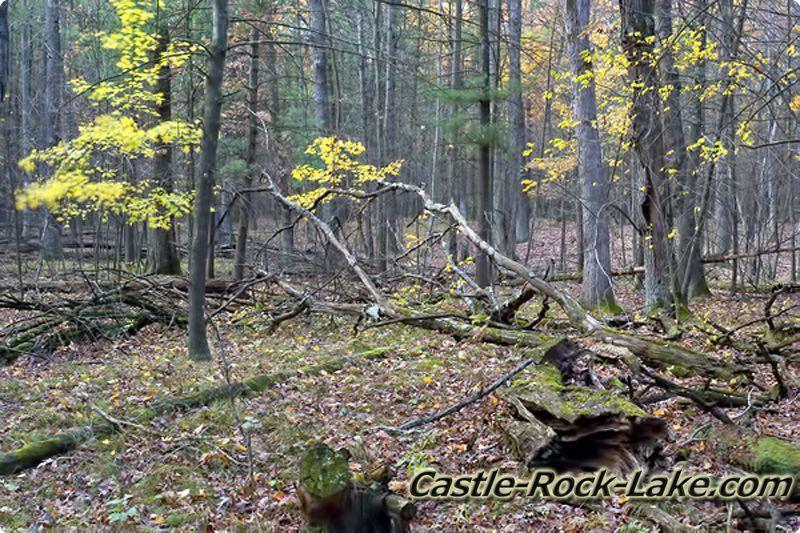 "In the late 1940s, upon completion of the Castle Rock Dam , the Wisconsin and Yellow Rivers backed up to form the Castle Rock Flowage. 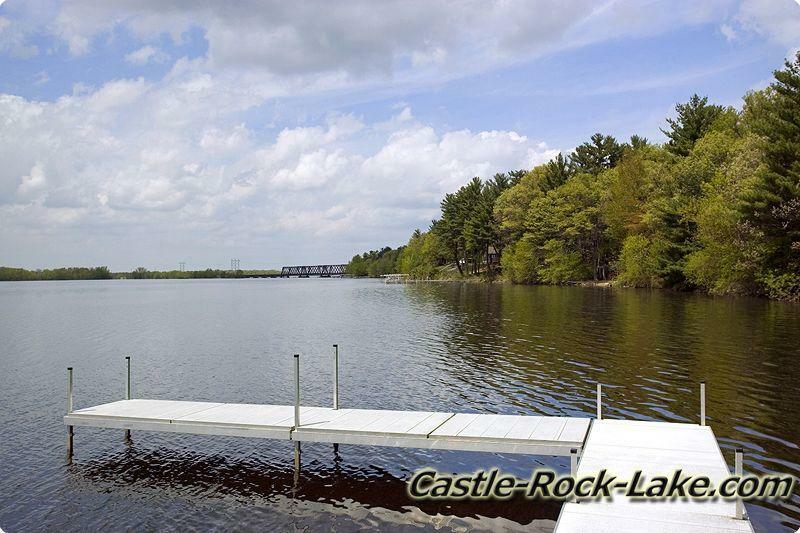 The towns of Germantown and Werner became just a memory as the flowage covered most of the land where they once existed." 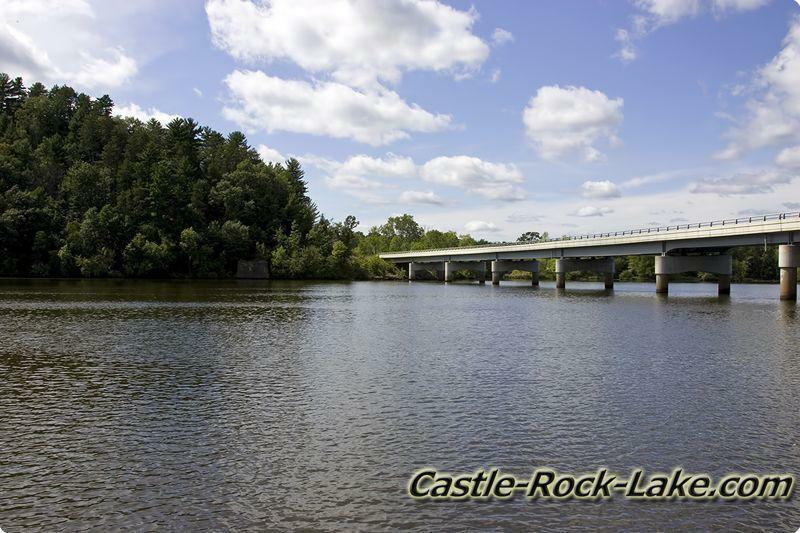 In 1949, one of the twin Petenwell and Castle Rock dams was dedicated. 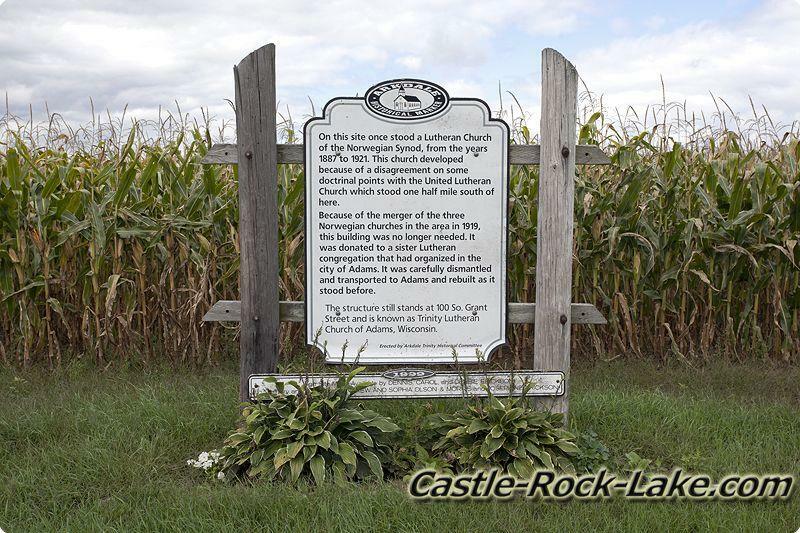 These dams were constructed on the Wisconsin River by the Wisconsin Power and Light Company and the Wisconsin River Power Company and were fitted with large hydroelectric generating plants. 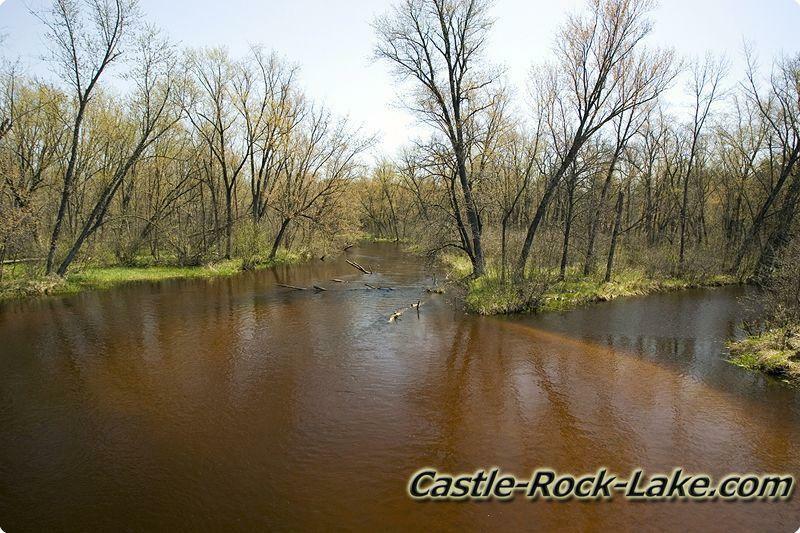 This damming of the river produced the Petenwell and Castle Rock Lakes which now make up most of the county’s western border. 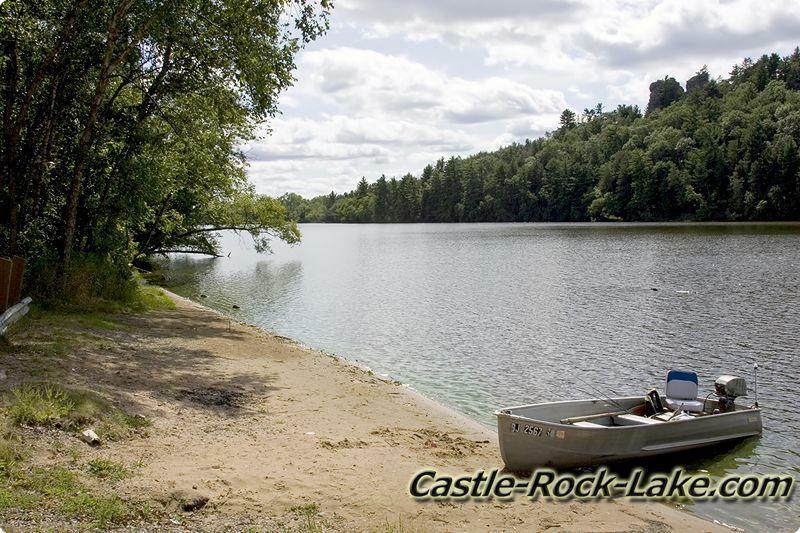 The two largest county parks are located on these lakes. 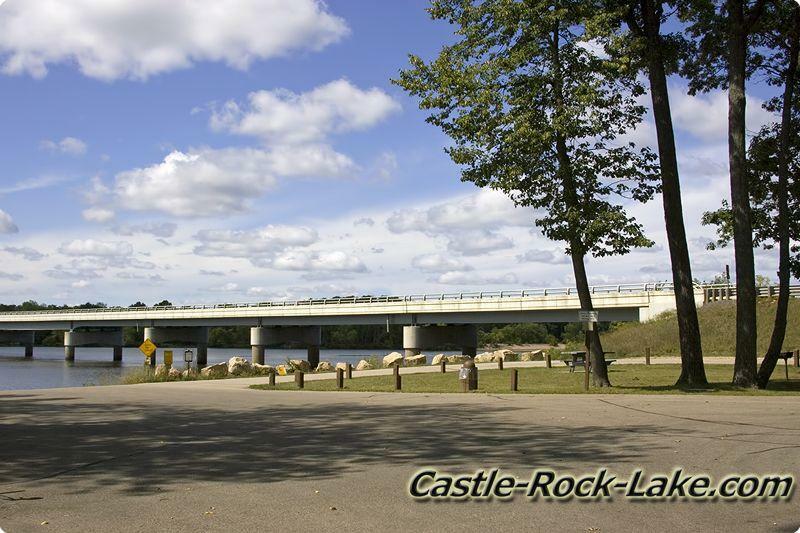 Just a little north or Castle Rock Dam in Castle Rock Park which has over 300 campsites on 160 acres, and is also located on Castle Rock lake which is 16,000 acres. 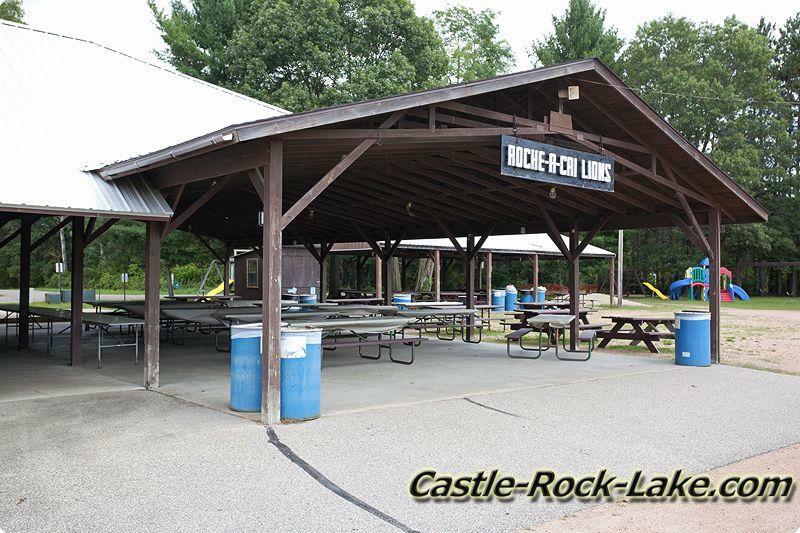 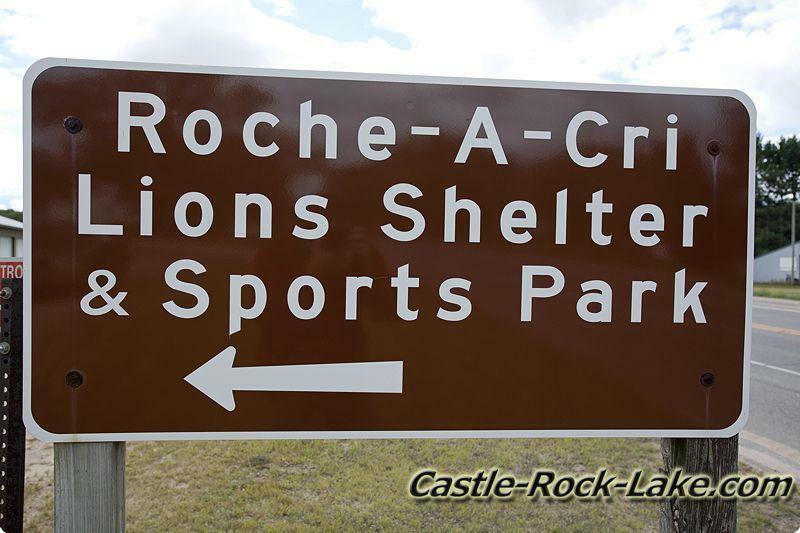 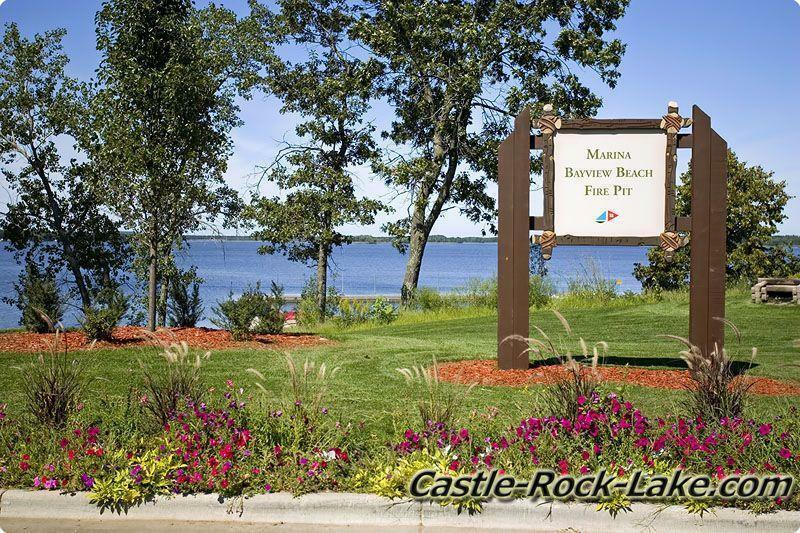 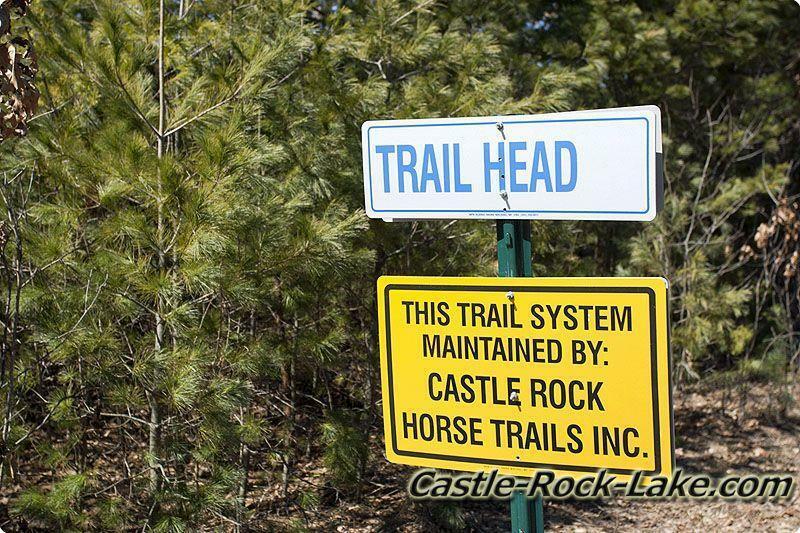 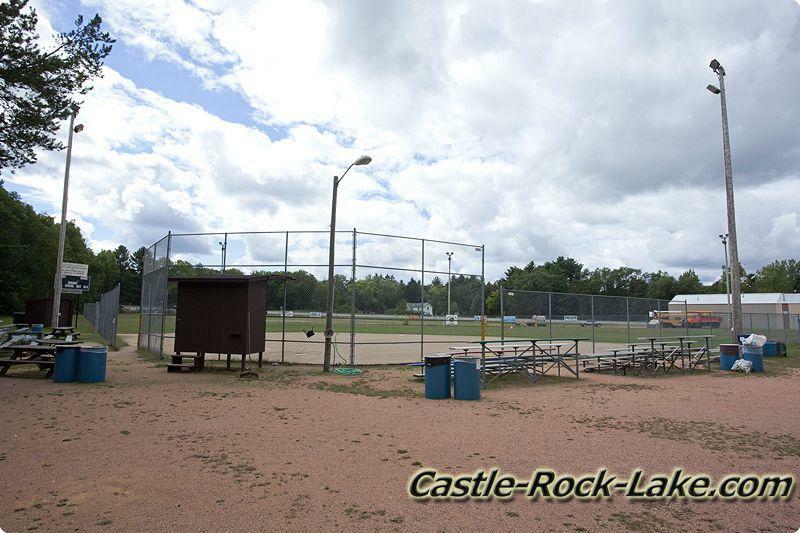 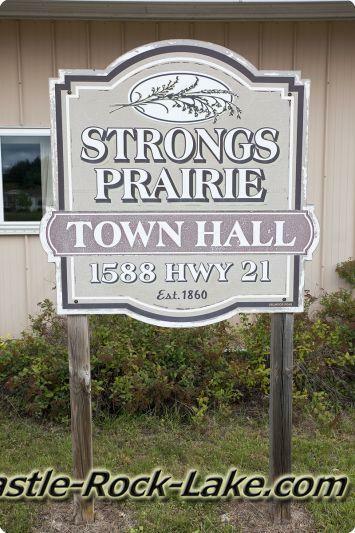 Amenities include spots for tents and trailers, showers, flush toilets, water, playgrounds, picnic tables, swimming (supervised beach), park officer, boating and boat access, fishing, water skiing, canoeing, grills, shelter, electricity, and concessions.